This entry is part 2 of 6 in the series Invitation to the (Devotional) Classics You can read more posts from the series by using the Contents in the right sidebar. This entry is part 3 of 6 in the series Invitation to the (Devotional) Classics You can read more posts from the series by using the Contents in the right sidebar. This entry is part 4 of 6 in the series Invitation to the (Devotional) Classics You can read more posts from the series by using the Contents in the right sidebar. 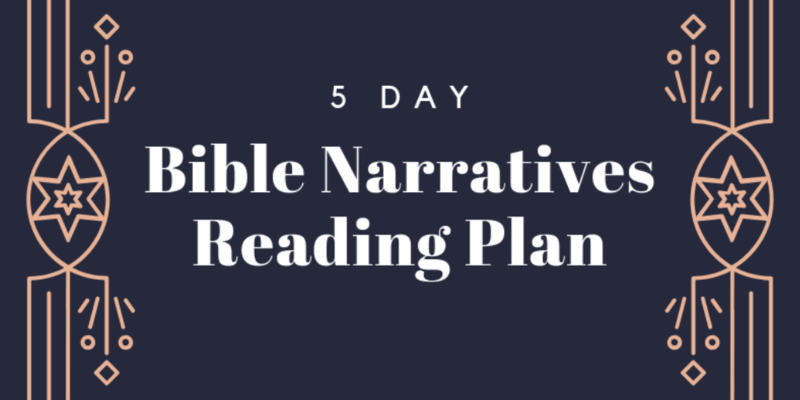 This entry is part 5 of 6 in the series Invitation to the (Devotional) Classics You can read more posts from the series by using the Contents in the right sidebar. This entry is part 6 of 6 in the series Invitation to the (Devotional) Classics You can read more posts from the series by using the Contents in the right sidebar.